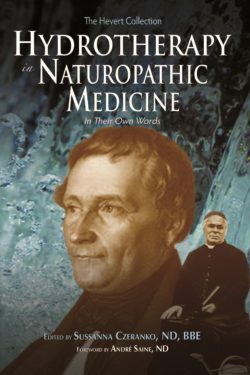 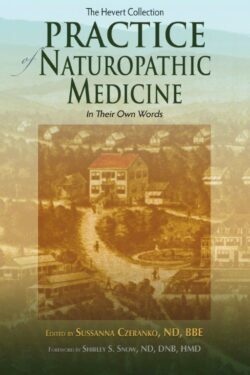 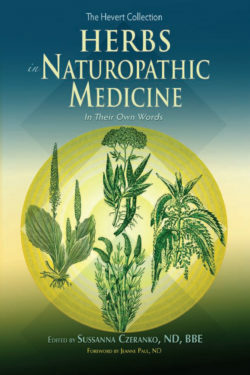 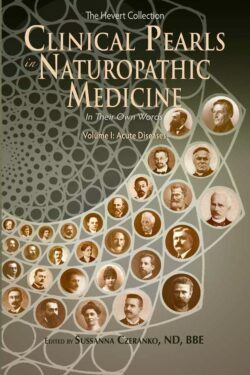 The Hevert Collection includes twelve volumes that bring the very best literature from the remarkable Lüst journals of the early 20th century to contemporary naturopathic doctors. 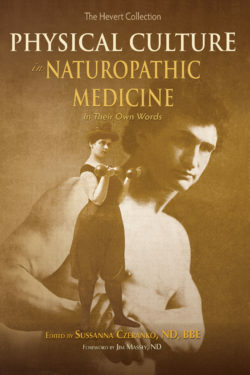 The collection is edited by Sussanna Czeranko, ND, BBE, NUNM Rare Book Room Curator. 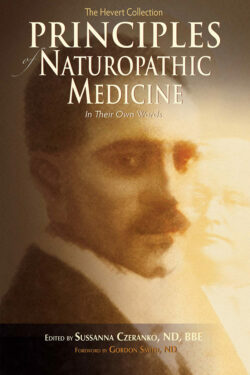 Orders to Canada can be placed through the website. 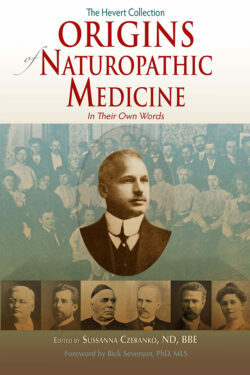 For all other international orders, please email press@nunm.edu. 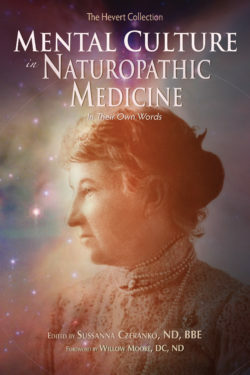 The philosophy of naturopathic medicine recognizes that nature is inherently wise. 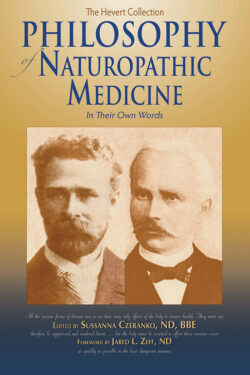 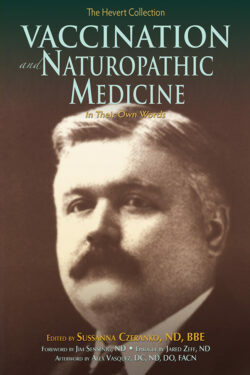 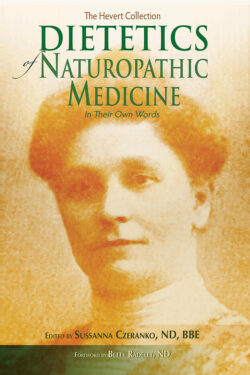 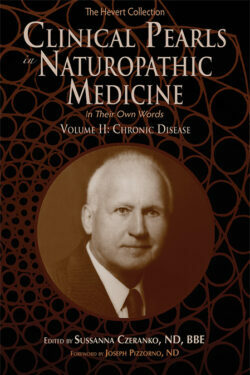 Presenting “pearls of wisdom” well known by the early 20th century Naturopaths. 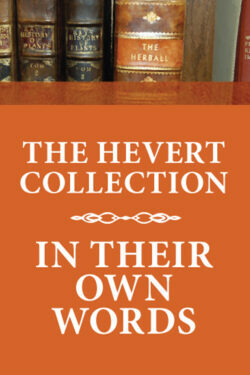 Select three volumes of the Hevert Collection for only $69.00!